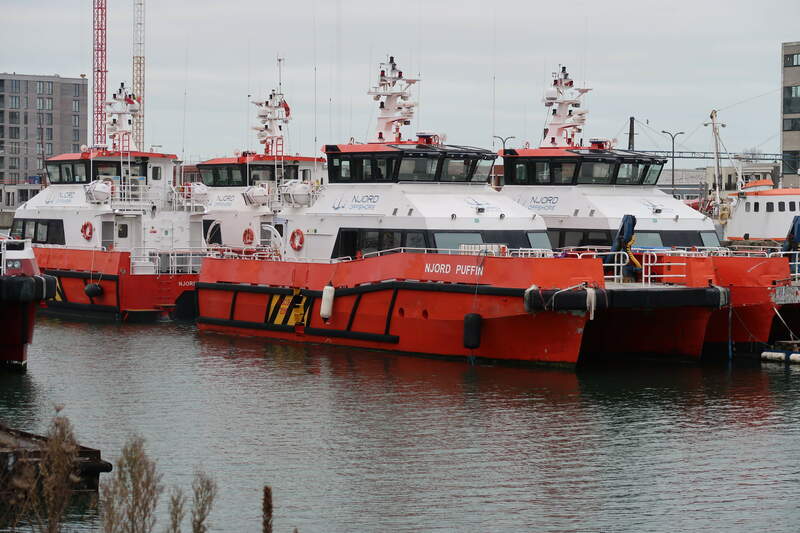 An inspector provided by Ventus Marine Services has completed a trio of successful IMCA eCMID Marine Inspections of Small Workboats (MISW) audits for one of the offshore wind industry's leading providers of Crew Transfer Vessels, Njord Offshore, this week. Owning and managing workboats is how Ventus Marine Services started, so the team know first-hand how challenging vessel selection and maintenance can be. Vessel inspections of this kind are just one of a range of vessel management services that VMS now offers its growing client base, also including; vessel selection; vessel and project optimisation; accident investigation; superyacht/marine/ports and harbours consultancy; bespoke training and HSE advisory. Ventus Marine Services is ISO 9001 certified and a member of the National Workboat Association. Read more about us here.